Foothills Nordic had a great start to the cross country race season as 120 athletes from the club competed at the season opener in Canmore. Alberta Cup 1 & 2 saw athletes compete in both skate and classic ski technique, winning 21 medals over the course of the weekend. Foothills athletes were also competing to qualify for a spot on Team Alberta for the 2019 Canada Winter Games in Red Deer Alberta. Selection for the Canada Games team will continue at the Noram Cup races in Sovereign Lakes in mid-December. Biathlon starts their season next weekend at Calforex cup #1 November 30 – December 2nd. 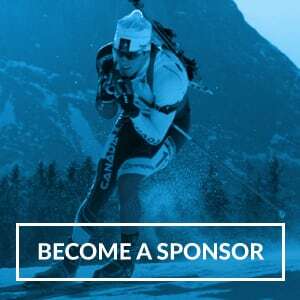 Races are held in Canmore Alberta – come and support the Foothills Nation!